Monday - Thursday 7 a.m. - 3 p.m.
Friday, April 26th 7 a.m. - 1 p.m.
for the volunteer sign up sheet, and the new eWallet (digitalpayment option for students). No checks will be accepted. We can only accept cash, debit and credit cards, and the new eWallet. 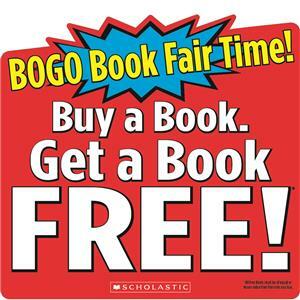 You'll leave the Fair with twice as many books! 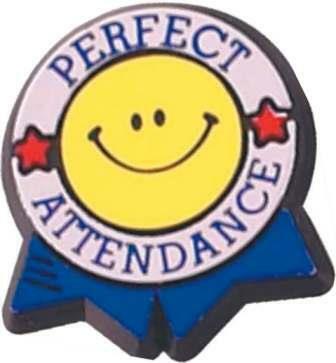 Hephzibah Elementary School is a Title I school, and as the parent/guardian and family member of a child attending a Title I school you are an important part of the Title I team. Your input is vital in the planning and implementation of the parent and family engagement program and activities in our school. 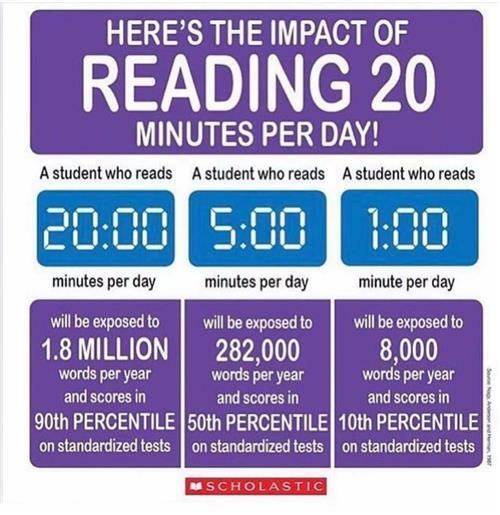 The focus of all Title I programs is to help eligible students meet the same high academic achievement standards expected of all children, regardless of their socioeconomic status and background. 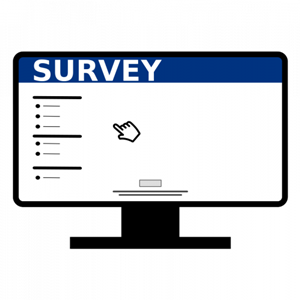 The following survey is confidential and will be used to assist with future planning for parent and family engagement activities and events for the 2019-2020 school year. 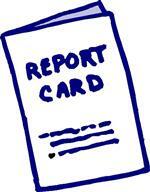 We appreciate your feedback and thank you for taking the time to complete the survey. 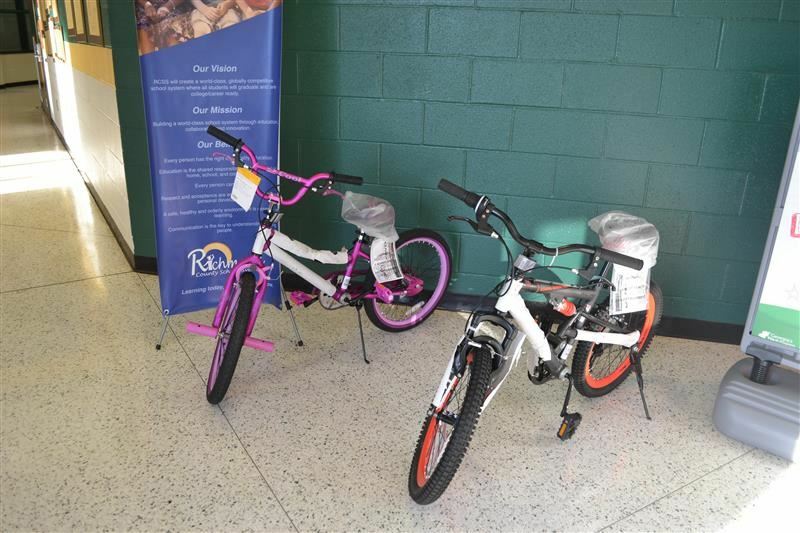 Hephzibah Elementary students with perfect attendance from September 4, 2018 – May 10, 2019 will be entered to win prizes such as these new bikes donated by T.R. Brooks and a $50 Walmart gift card donated by American Custom Fence Co. There will be more prizes added as donations are being sought for this contest. For more information or to donate to this worthy cause, please contact Mrs. Danforth at 706-592-4561. Only schools authorized by the IB Organization can offer any of its four academic programmes: the Primary Years Programme (PYP), the Middle Years Programme (MYP), the Diploma Programme or the Career-related Programme (CP). Candidate status gives no guarantee that authorization will be granted. For further information about the IB and it programmes, visit http: www.ibo.org.